While other cities are embodied by towers, castles or palaces, the Danish capital sports a 20th century bronze statue of a mermaid, barely four feet high. Understatement is the hallmark of this world class design capital and epicentre of New Nordic Cuisine, perched on the eastern edge of Sjælland island and linked to Malmö in Sweden by the soaring Oresund Bridge. But if all the clean lines get too much, and your palate tires of the minimal elegance of NOMA, head to the Tivoli Gardens for some fairytale action. Copenhagen is also home of master storyteller Hans Christian Andersen. 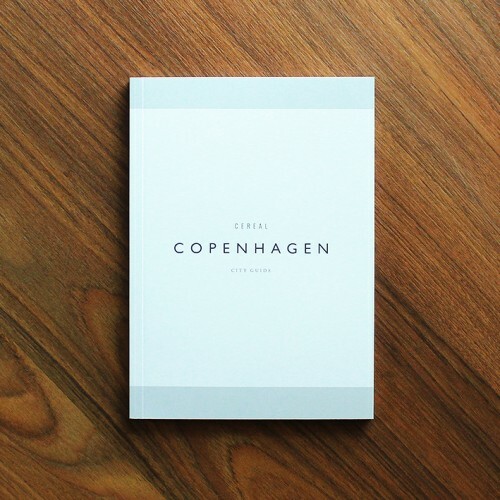 This guide to Copenhagen features a discerning edit of Cereal's favourite places, alongside a photo essay of the city and personal essays by chef Rene Redzepi and owner of Gubi, Jacob Gubi. You'll also find a neighbourhood map and a section of additional recommendations. 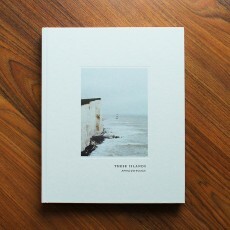 All of the photography and copy in the book are original and exclusive to Cereal.